SysAda is a software development company formed by engineers who consider that all software should be reliable and maintainable, regardless of the application. We work within a framework of processes and standards, these are effective in producing high quality software and in maintaining an efficient development environment. Our processes generate all the required evidence to meet current certification standards including DO-178B/C, EN-50128 and IEC-61508. To build software that is reliable and maintainable, and deliver it within agreed timescales, requires not only effective processes and standards, it also demands in-depth knowledge and expertise. Our core team of engineers all have extensive experience in the defence and aerospace industries. To specify our development framework we draw on the current best practices in software. By incorporating test driven and continuous development, along with a model based approach, we have devised an intuitive set of processes. Our engineers view them as roadmap that offers guidance and assurance, not as a set of obstacles to be overcome. We advocate using Ada for the implementation of high integrity systems. Ada is designed with reliability in mind, and it possesses unique features that give it a clear advantage when developing this type of software. It is a mature language with a strong track record in large and complex systems that are long lived. Ada has always provided support for of real-time and embedded systems, this has been further enhanced as the language has evolved. 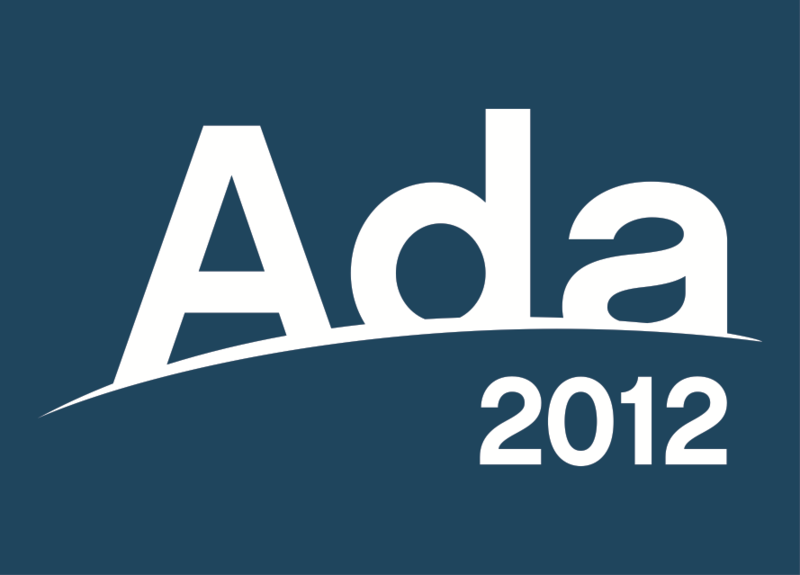 The latest version Ada 2012 is a modern fully object-oriented language, suitable for creating almost any software system. To deliver the software our clients require, we adhere to a set of development objectives. Create software that is well designed and easy to maintain. Surpass the current standards for safety critical systems. Produce high quality software within agreed timescales and budgets. Deal with changes on a project without significantly impacting costs.